How to Gain Muscle by Natural Way? This question runs everyone's mind that how to gain muscle by natural ways without any supplement is not easy it takes time, you have to eat good foods which can provide you high quality protein to gain muscles. People thinks if they go to the gym and within two months they can build muscles, but this not actually doesn't happens, it doesn’t matter how hard you train in the gym but without proper diet it is not possible to build muscles. Diet is the basic and most important thing to gain muscle mass, if you are a student and cannot afford protein supplements so these tips will help you definitely, you can use these protein foods it is cheap and best protein source which will help you to grow your muscles. 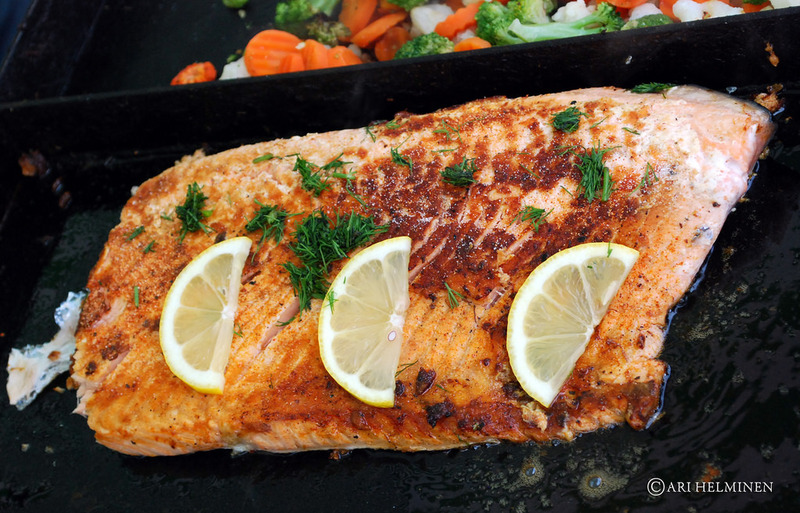 Fish is a very good source of protein, it will provide you natural protein which will help you to grow your muscles and it is also very good for skin. Fish is also the best source of omega-3 which is most important for human body and brain. Chicken Breast also provide you high quality protein, every bodybuilder using Chicken in their diet because it is recommended for every person who wants to gain their muscles. 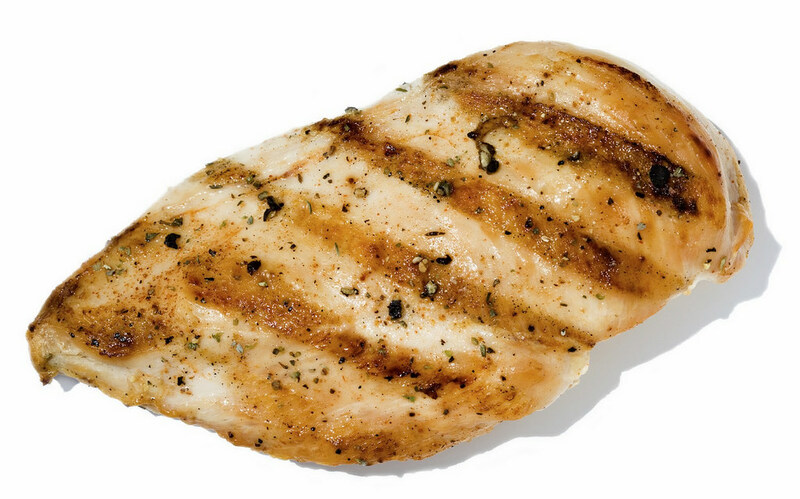 If you take 100 grams of Chicken Breast it will give you 20 to 25 grams of protein, you don’t have to buy Supplements. 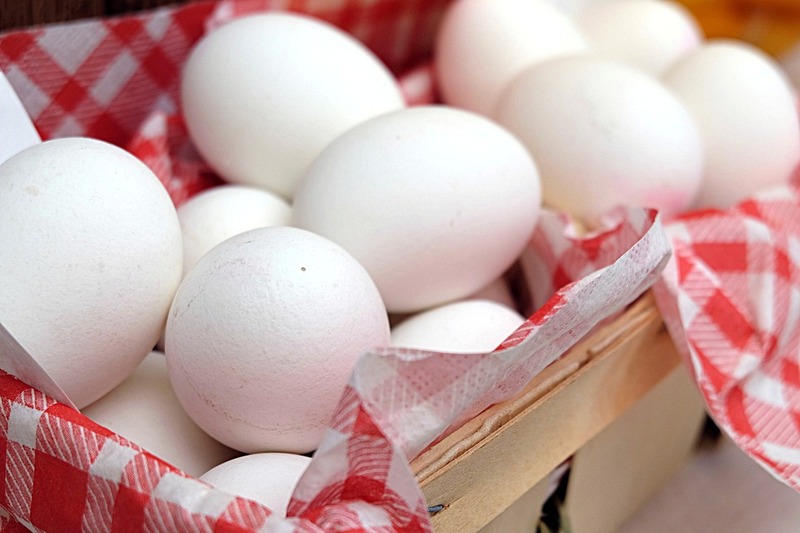 Chicken Eggs is one of the most cheapest source of protein and very healthy for everyone it is a daily recommended food. In one large Egg you will get 6 grams of protein which is very good to repair your muscles after workout. 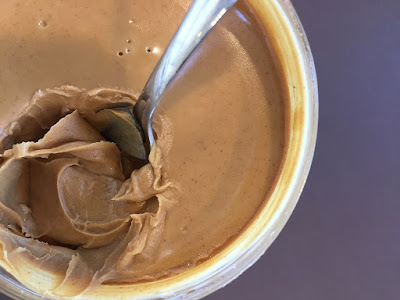 Peanut Butter is complete protein source and also healthy for everyone you can serve it in breakfast. A two-tablespoon serving of Peanut butter provides you 8 grams of good quality protein. These foods are the best source of protein, If you really want to build your muscles in natural way without any supplementation then you have to add these foods in your diet chart to achieve best physique. Growing muscles is a tough challenge not everyone can do this, if you really want to gain muscles then completely avoid spicy foods because it will increase your body fat, so my recommendation is to avoid all spicy foods and eat high quality natural protein. The point is your body wants protein for muscle growth.